Spiritualized are a British space rock band formed in 1990 in Rugby, Warwickshire by Jason Pierce (who often goes by the alias J. Spaceman) after the demise of his previous band Spacemen 3. 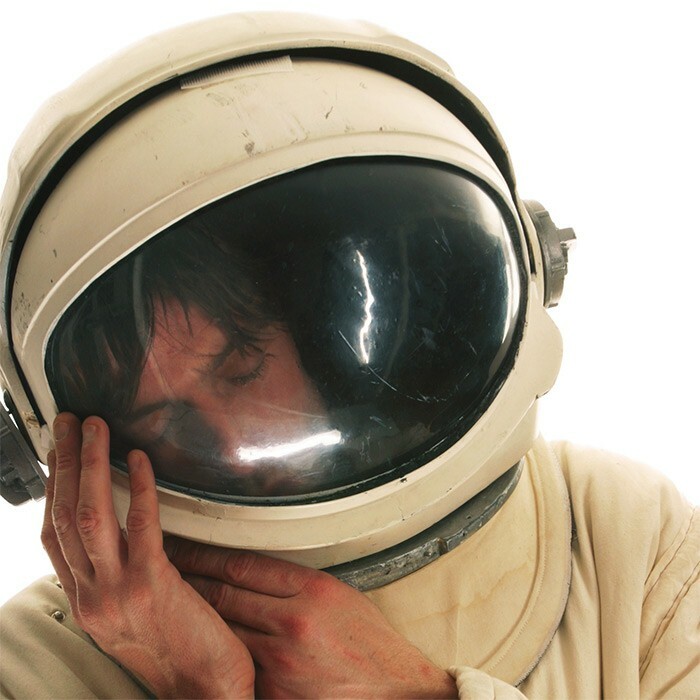 The membership of Spiritualized has changed from album to album, with Pierce — who writes, composes and sings all of the band's material — being the only constant member. Spiritualized have released seven studio albums. The best known and most critically acclaimed of these is perhaps 1997's Ladies and Gentlemen We Are Floating in Space, which NME magazine named as their Album of the Year.